We all love a good laugh, whether it’s a texting auto-correct fail, a weird google suggestion, or a hilarious internet meme. 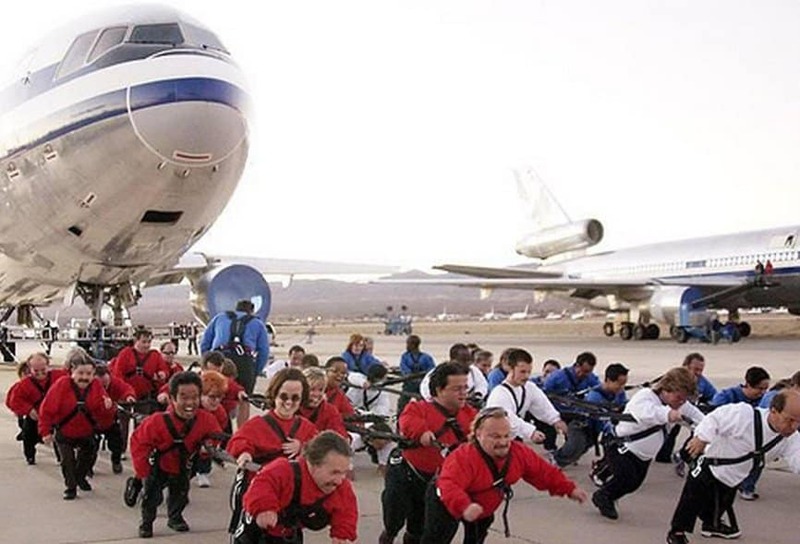 However, if you’re looking to start your day off on the right foot, there’s no better way that taking a gander at a number of completely unexplainable and hilarious photos. 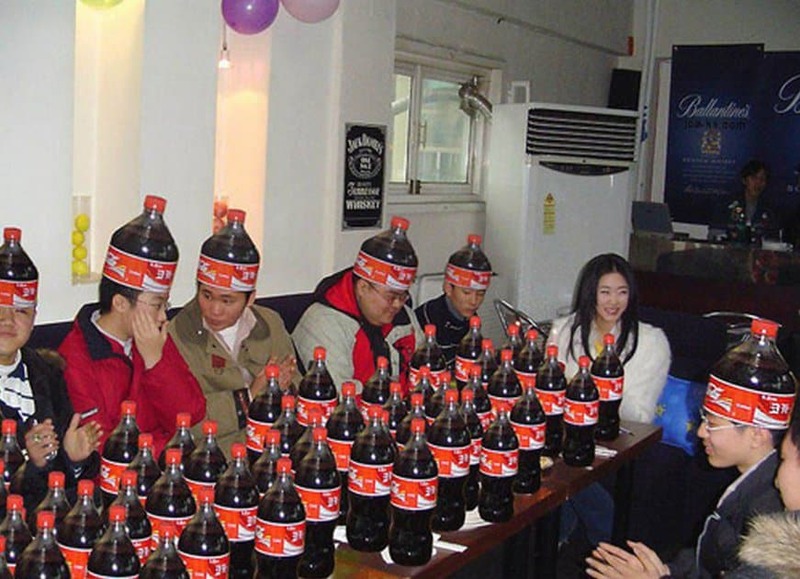 How about a Coca-Cola themed party complete with 2-Liter bottle hats? 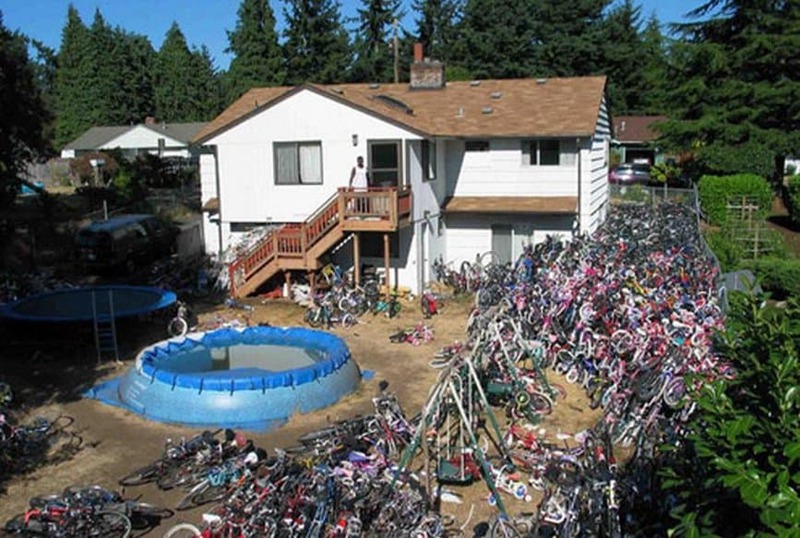 How about a backyard full of several hundred bicycles? 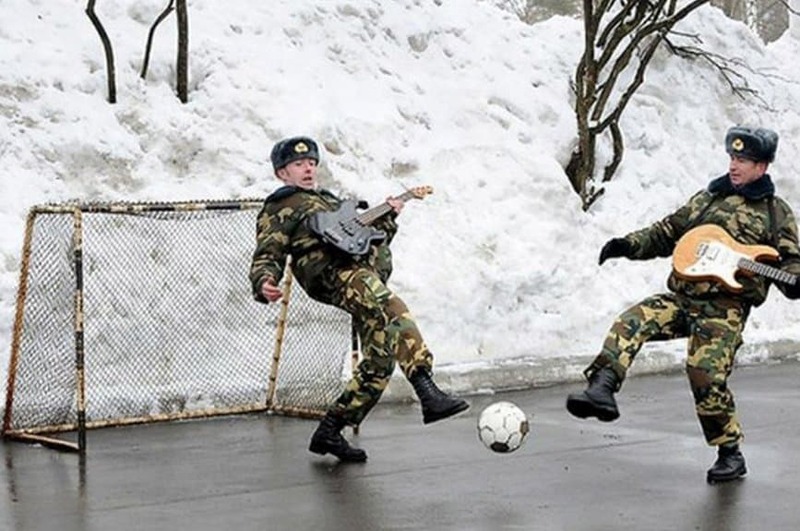 Russian soldiers playing soccer in the winter while carrying electric guitars? 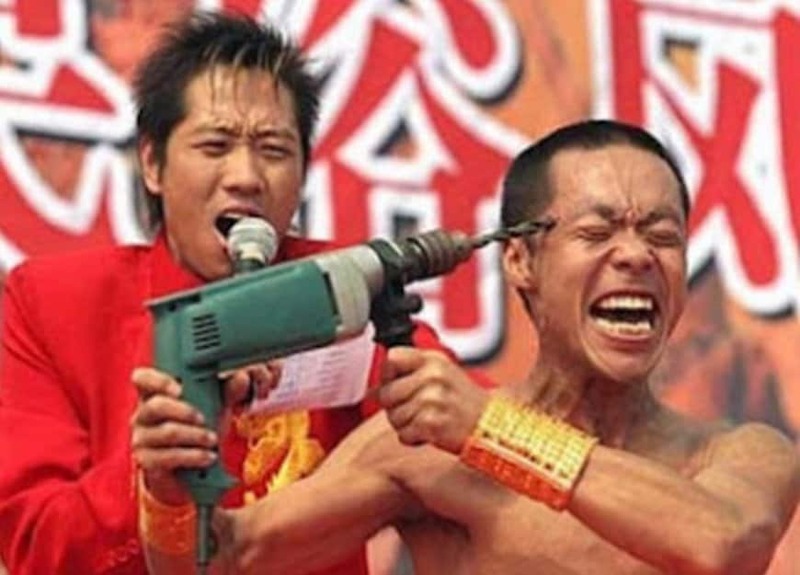 We have seen it all, but we haven’t seen anything as weird as these images. So, without further ado, enjoy! We know that Coca-Cola is one of the top brands in the world, but this is going just a little bit too far. 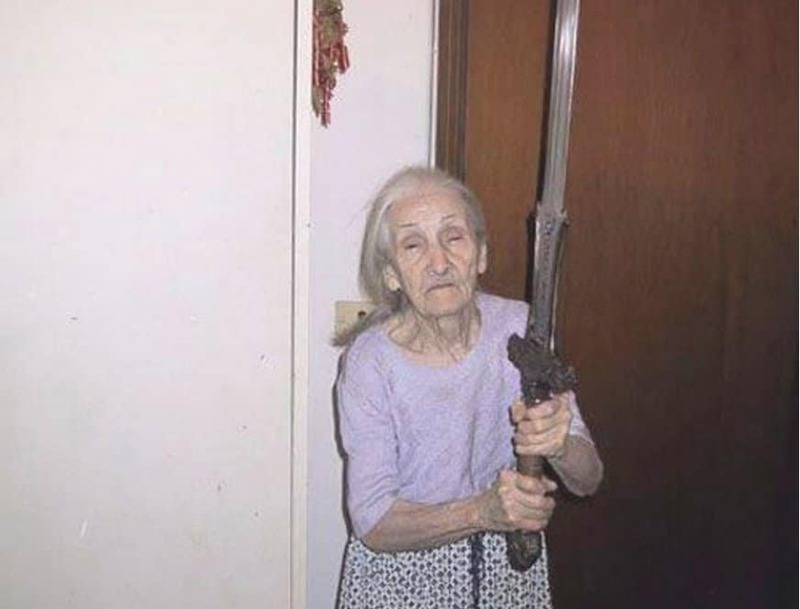 We really want to hear the story behind this one. 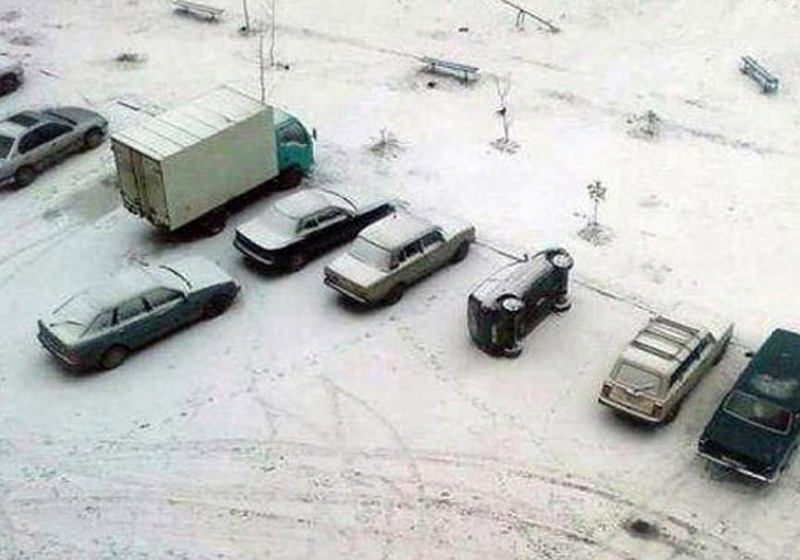 Obviously the car was knocked on its side before the snow fell, we just want to know how long it had been there. Does He Know What’s Behind Him? 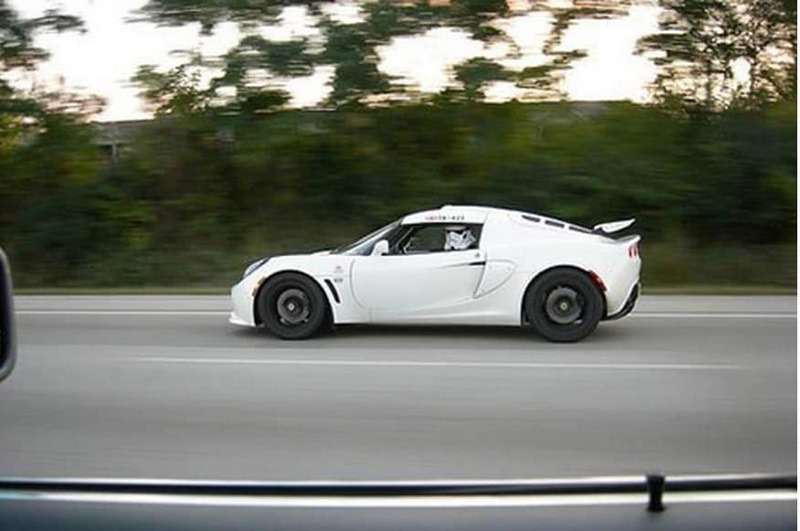 We have so many questions about this one. Why is he in a tux? 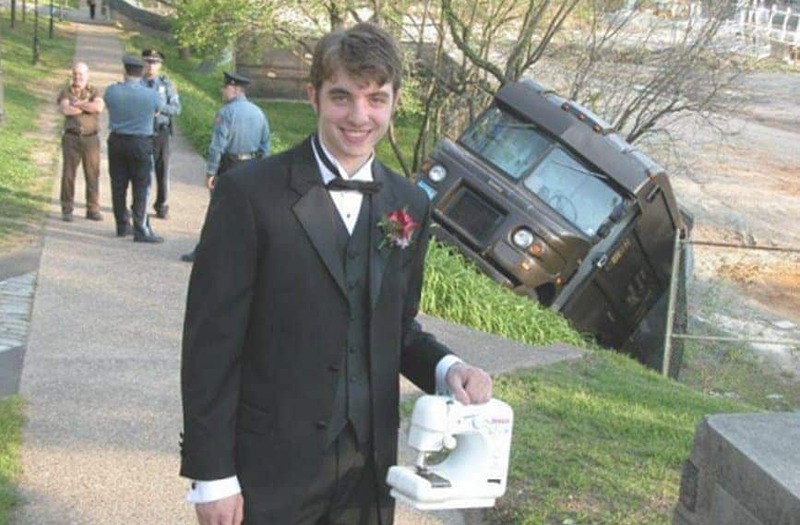 Why is this guy holding a small sewing machine. And why is this UPS truck down a hill leading to a river, apparently having backed up to far!?! 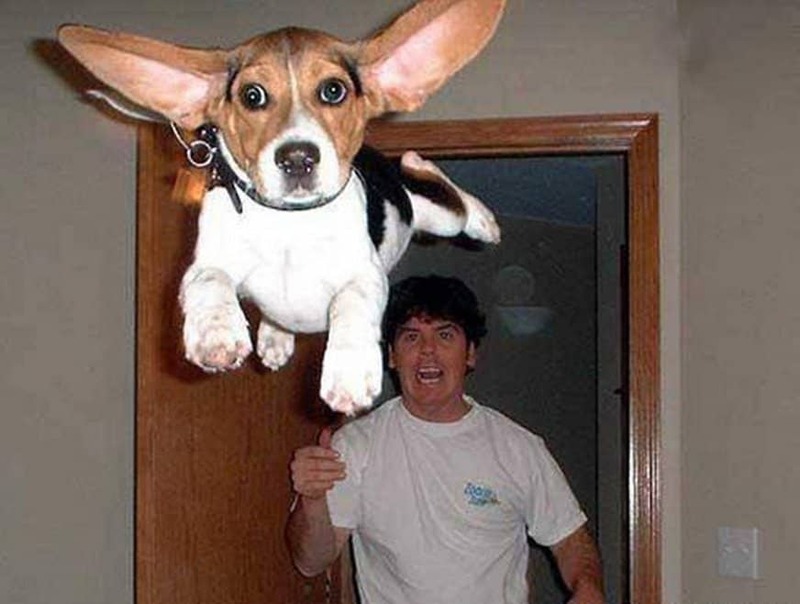 Honey, the beagle is flying away again! We just don’t get this one. 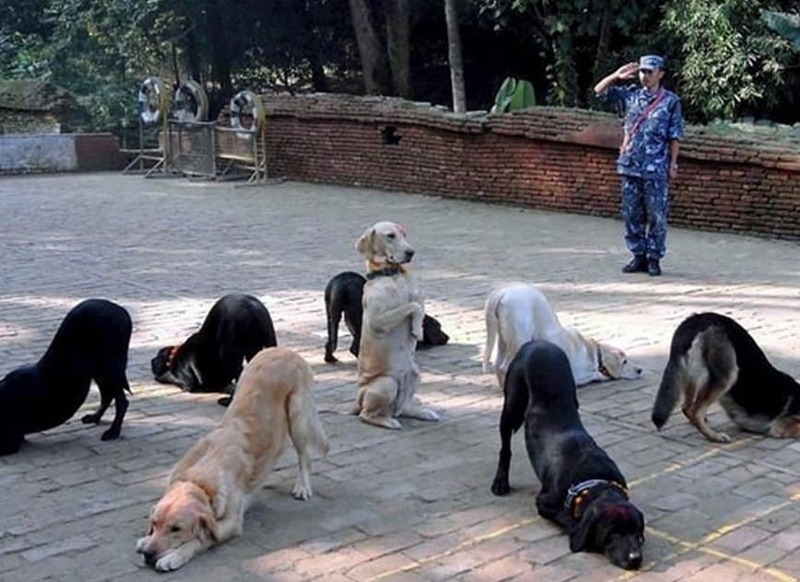 How did they get all these dogs to bow away from the one in the middle? Why is there someone in a military uniform saluting? Why was this done in the first place!?! 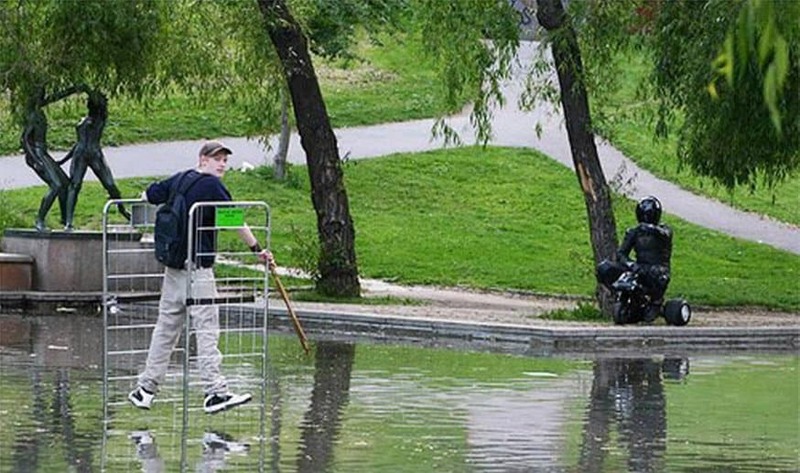 You have to give the guy credit, the guy clearly got across the lake. Don’t they make specialized trucks for that? We really want to know if this works. 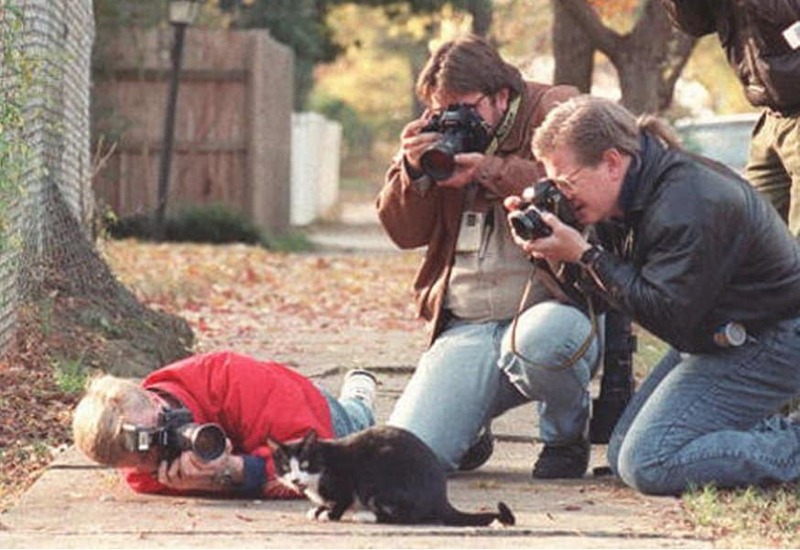 There is just no excuse why these guys should be this interested in a simple black and white cat. We count at least three things that are weird with this one. 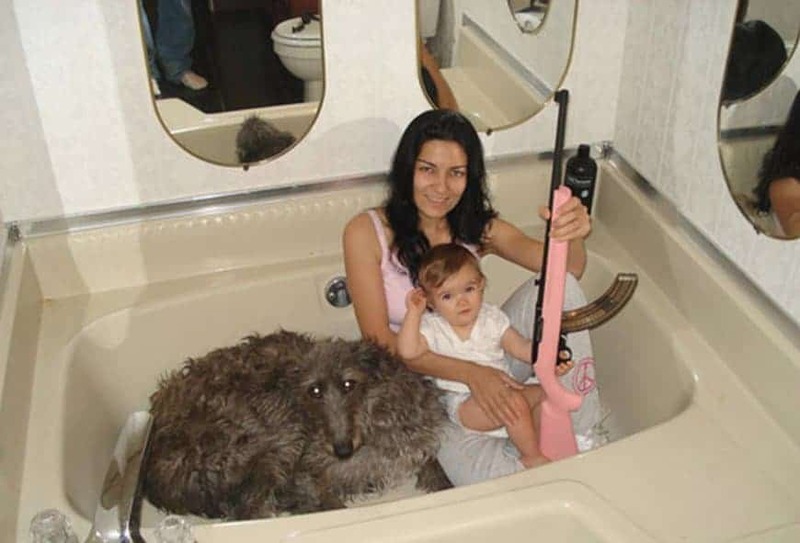 Not the least of which is the mom in the tub with the rifle! 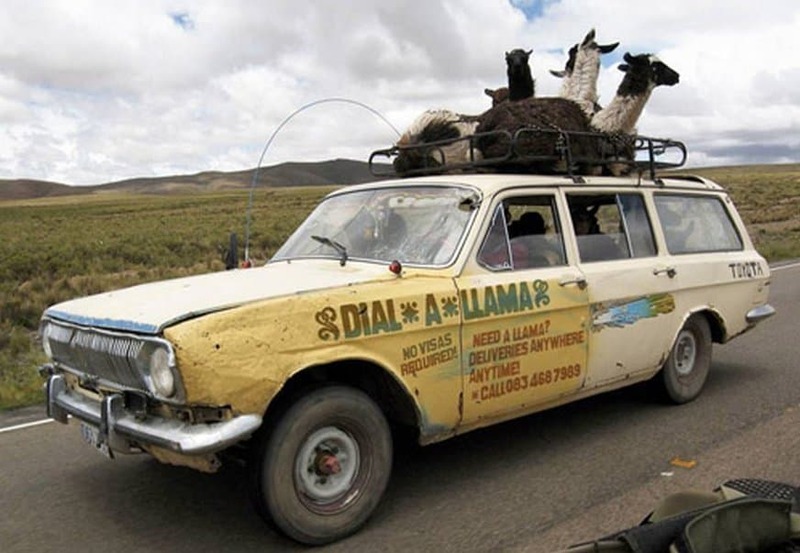 We might be able to look past the soccer in the winter, it’s probably due to boredom. What we don’t get is the electric guitars. 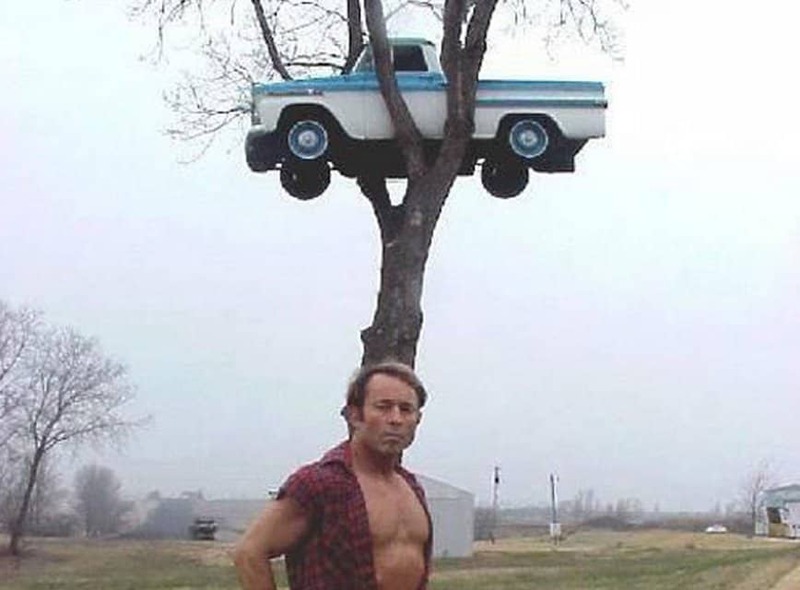 We don’t know why this guy looks so proud in the photo, or how that truck got up in the tree! 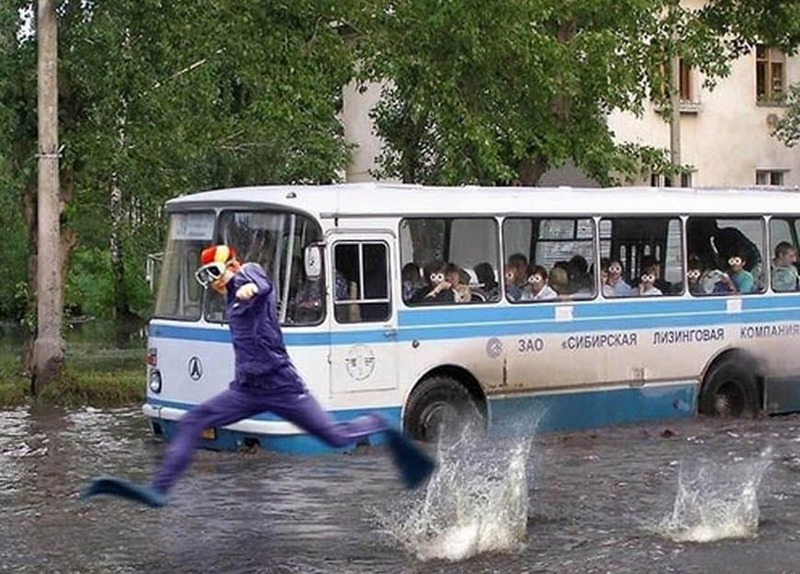 We’re actually pretty impressed with how far this guy got running across this flooded street. 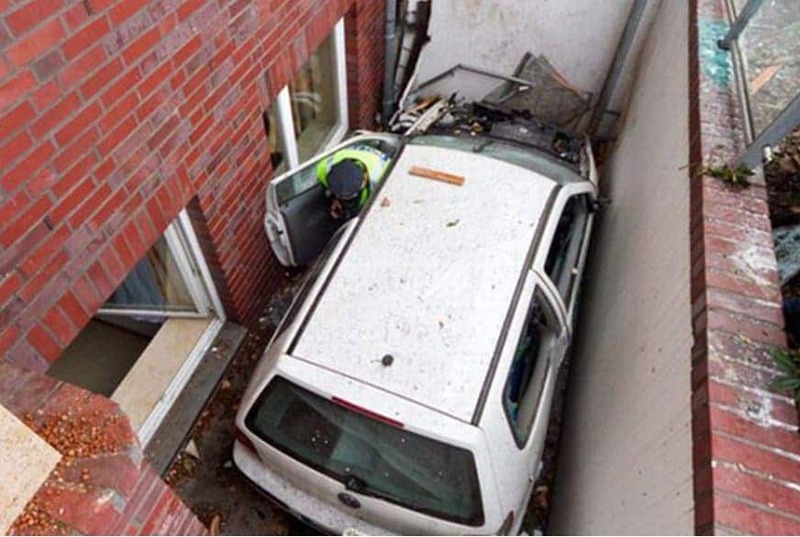 If you noticed, you’ll see that there’s a ledge to the left, meaning that the car had to squeeze through a space even tighter than the one it’s in now. 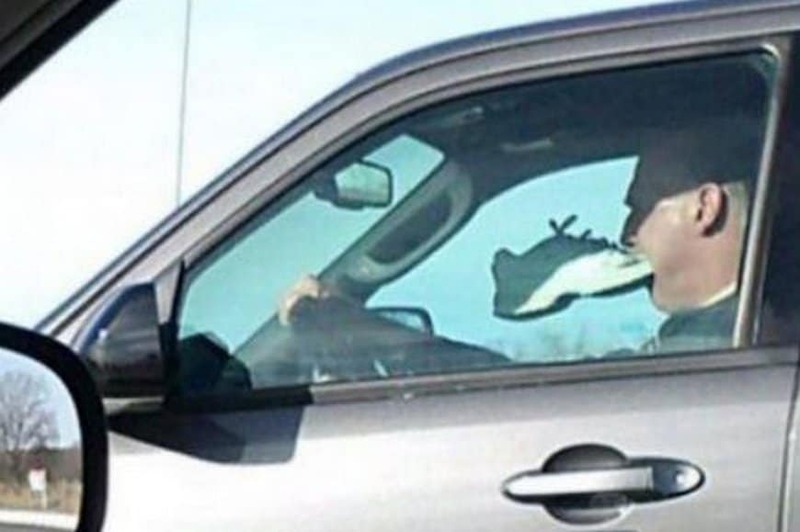 This guy is either desperate to hold his shoe so he can put it on at a stop light, or he is really hungry. It’s every mammal for itself! 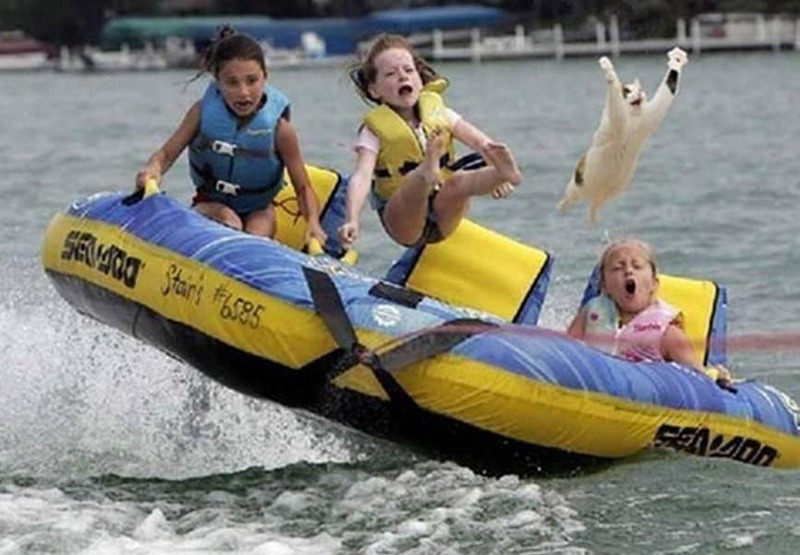 We’re super happy this photo was taken at just the right moment.